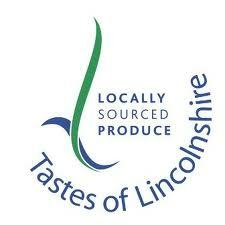 Cafe Portico is now a proud member of Tastes of Lincolnshire in support of locally-sourced produce. Tastes of Lincolnshire is a popular scheme set up by the Lincolnshire County Council in a bid to promote and support locally-sourced Lincolnshire food and drink. So, you’re guaranteed fresh, local produce whenever you see the Tastes of Lincolnshire logo at a shop, cafe or restaurant. 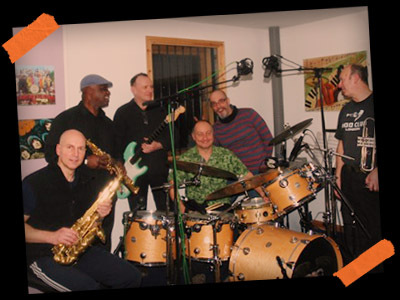 For more information please contact Sim on sim@cafeportico.co.uk or follow @tastesoflincs on Twitter.